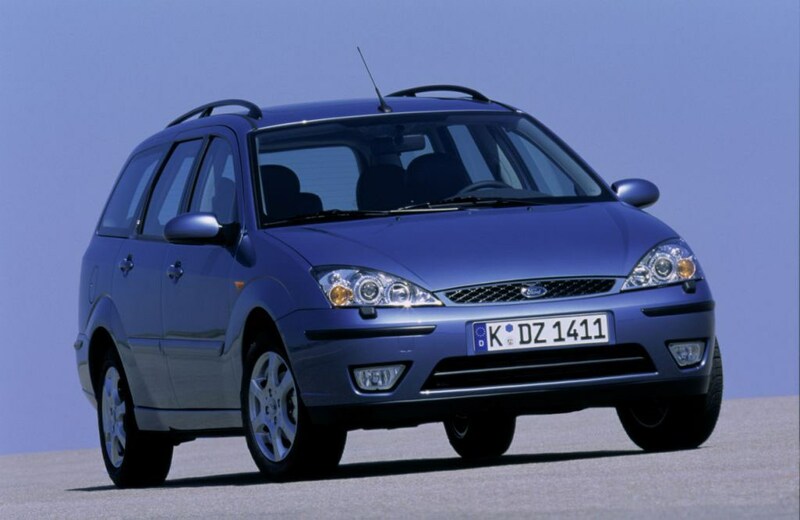 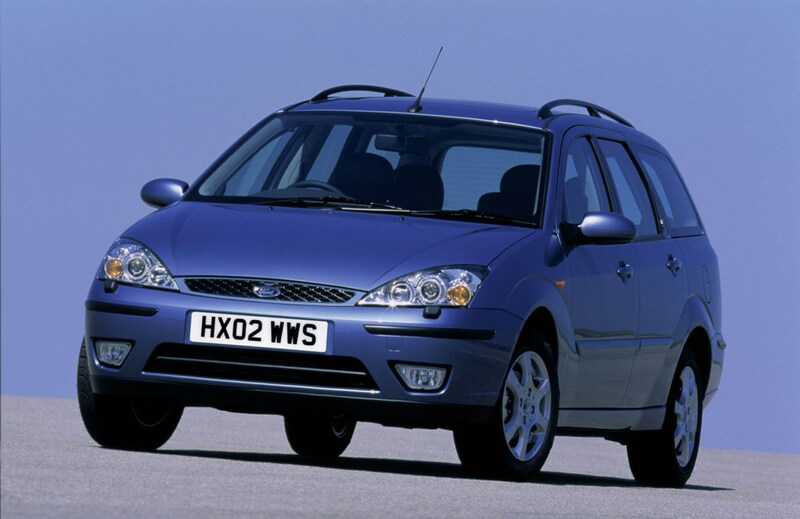 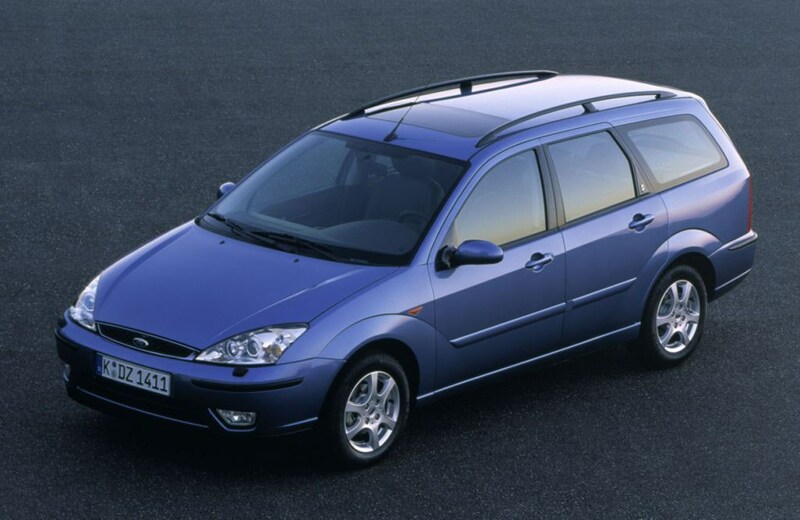 This car has been superseded by a newer model, click here to go to the latest Ford Focus Estate review. 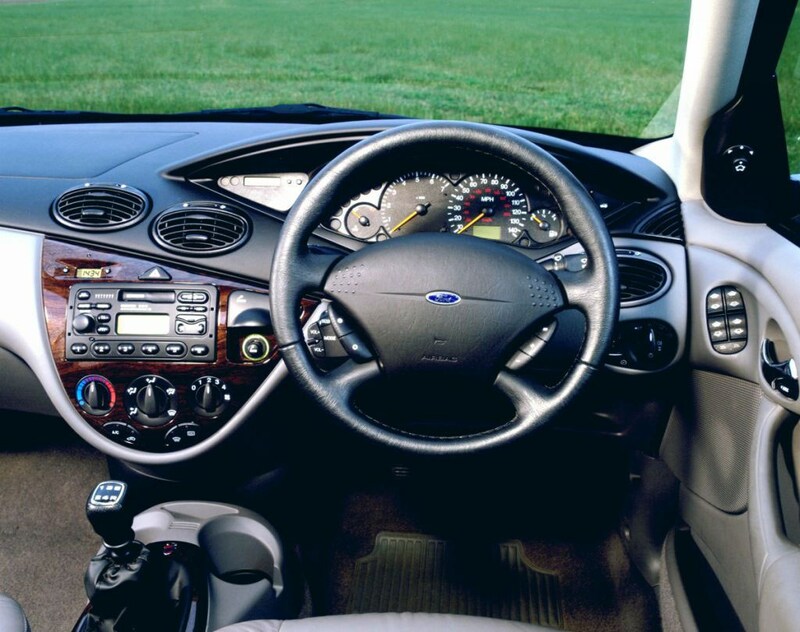 Insurance group: 10 - 31 How much is it to insure? 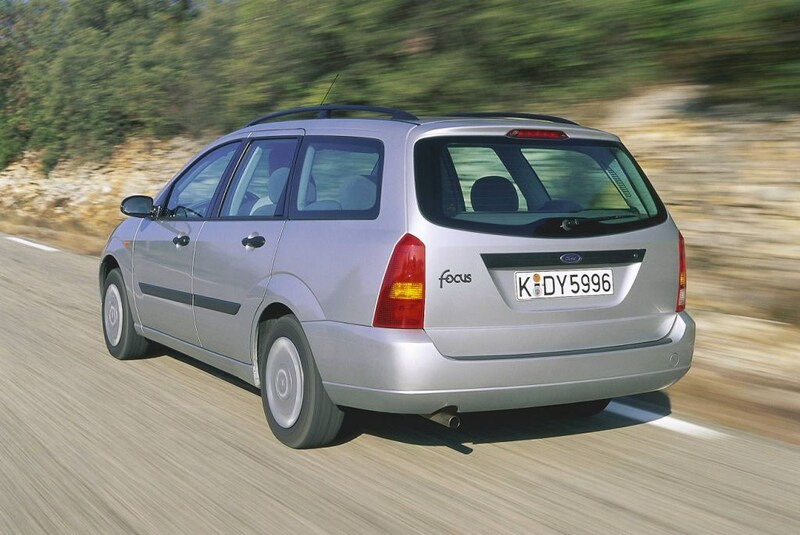 This is the quirky estate version of the hugely popular Focus range. 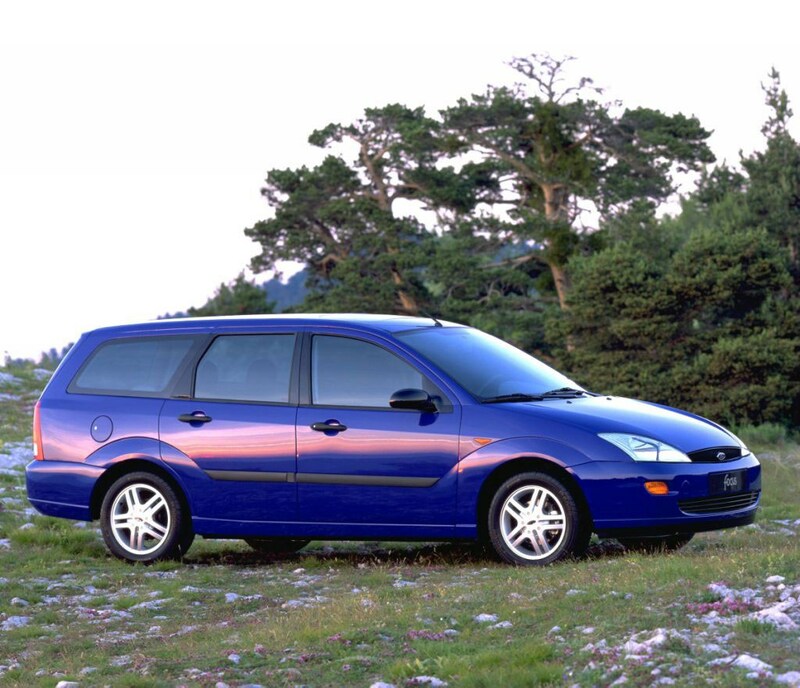 It's not as common as the hatchback, but shares many of its virtues. 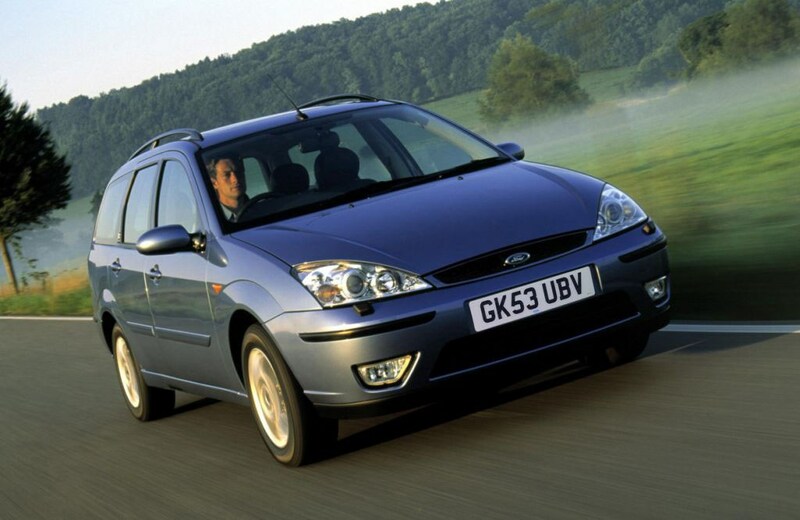 As easy to drive and live with as the hatch, with a wide range of engines and trim levels. 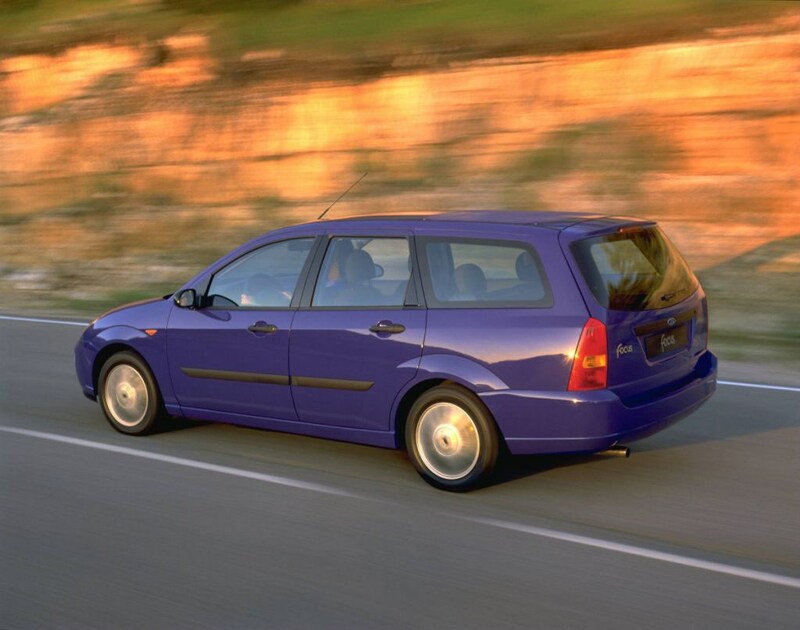 It's roomy, but list prices are steep for the class. 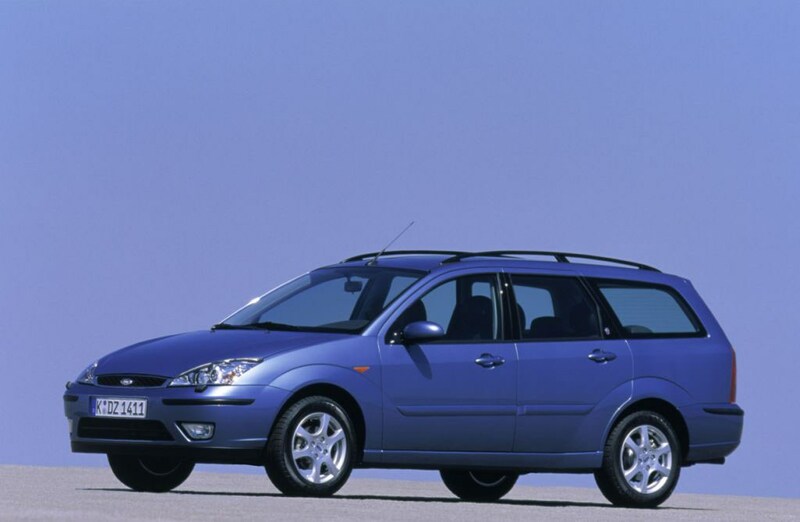 There are plenty of deals around, though finding a nearly-new or pre-reg Focus estate may require a bit of hunting. 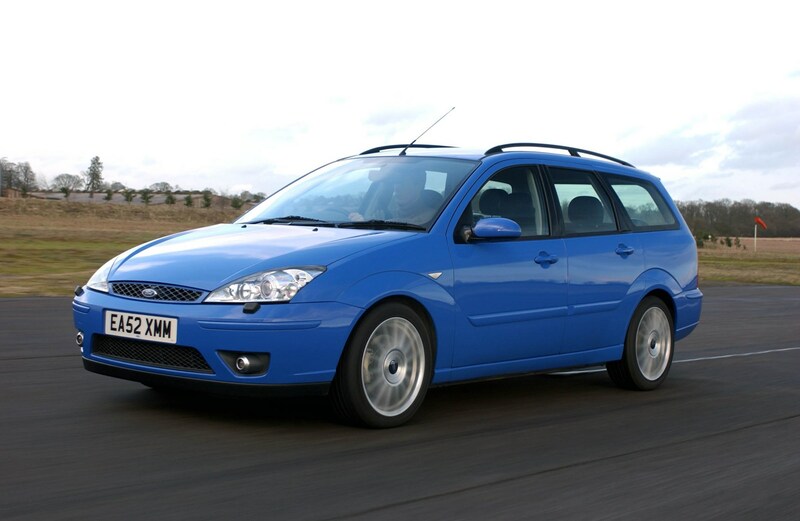 Best used choice is the 1.6 or 1.8 Zetec; 1.8 TDCi makes a good new buy and there's even a warm version - the ST170.